I love visiting you - visiting you blog "is like a box of chocolates, you never can tell what you are going to get"!! 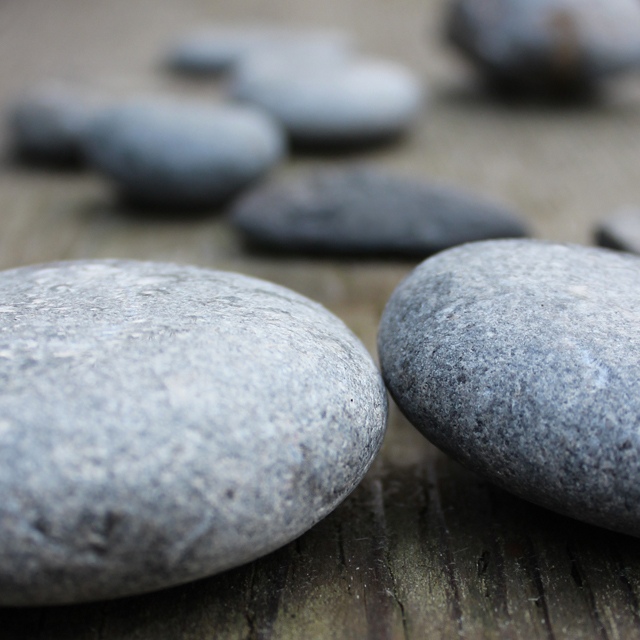 The beauty in rocks give you this zen like feeling. Like your photo.